The breath-taking mountain views at Two Willow Cabin are waiting for you! Sit out on the large front porch and relax. Enjoy listening to the brook nearby. 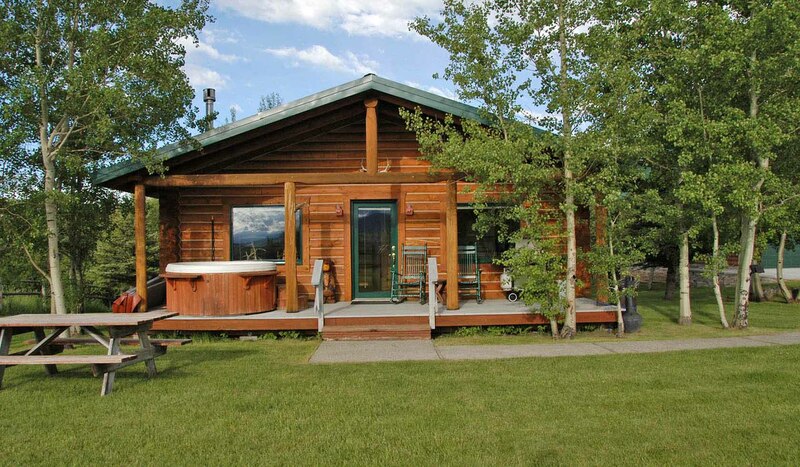 This secluded two bedroom and one bath hand crafted cabin offers a hot tub, gas grill, gas fireplace and a full kitchen. There is a loft for any extras! You will also find direct TV, DVD, VCR, stack-able washer and dryer plus many games and more!